There’s nothing worse than returning home from your vacation with mediocre souvenirs. 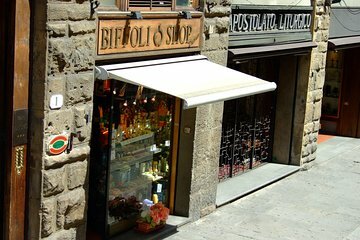 Guarantee great gifts during a 3-hour private shopping tour of Florence, designed to reveal the city’s most authentic products. Depending on your tastes, your private guide personalizes the tour to cover food, wine, fashion, antiques, or art, providing a tailored experience.